The official SoundCloud of Ableton. We make Ableton Live, a unique environment for producing and performing music with a computer. 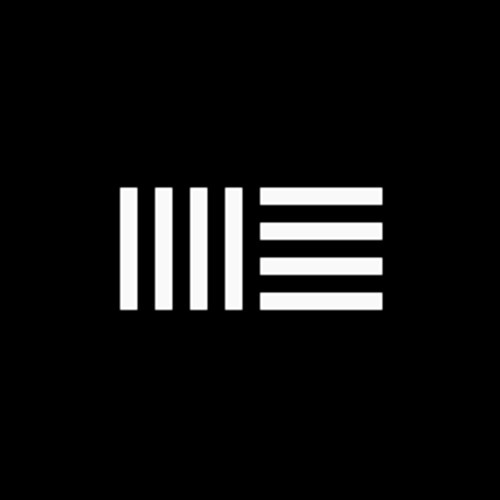 You can find samples of Ableton Instruments, Partner Instruments, Max for Live instruments, and some exclusive tracks from Ableton Artists here.